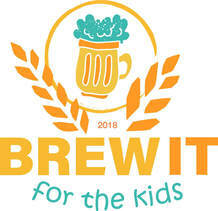 Brew It for the Kids: Check-In Volunteers Needed! The organizers of 'Brew It for the Kids' need four volunteers to help at the check-in table at the event on Saturday, April 27th. Please sign up for one of two shifts below.